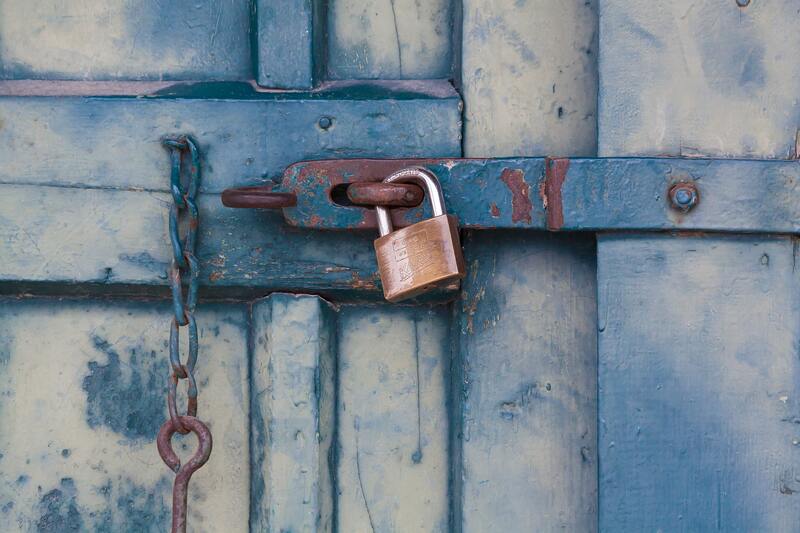 Is moving to HTTPS the latest Google bandwagon? 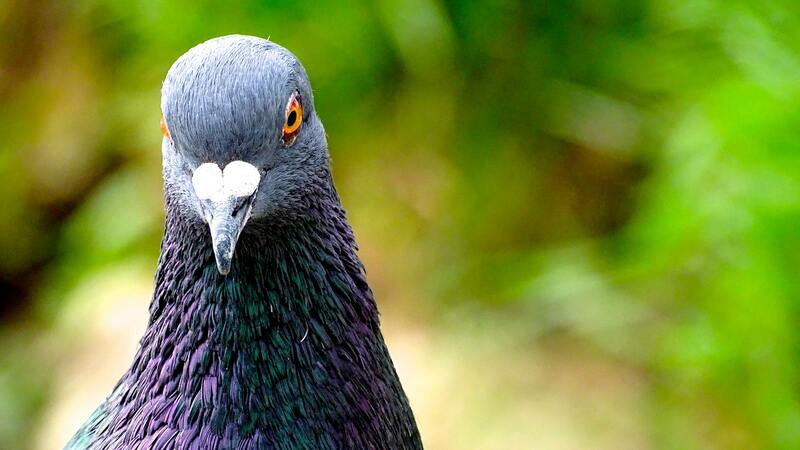 When will the Pigeon update hit the UK? Video: How to remove a Google penalty? 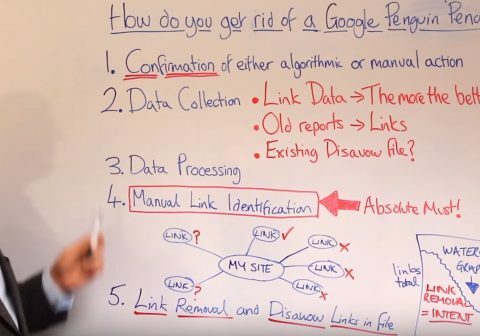 In the following video I describe how I and my team remove a Google Penguin algorithmic and manual action.